Artificial intelligence experts tend to have ill-will towards people like Tesla CEO Elon Musk for warning the world about the dangers of intelligent machines. However, there are also experts who understand the risks posed by AI, especially when it comes to the prospect of autonomous weapons. Hundreds of these AI authorities have already written letters calling for the ban of killer robots. Numerous AI experts in Australia and Canada recently sent their respective governments letters calling for the ban of using machine intelligence to create weapons, the Independent reports. According to the letters, allowing robots to decide who lives or who dies is crossing a moral line in a way that is beyond objectionable. This is exactly what will happen if AIs are developed specifically for autonomous weapons or killer robots. If a machine is the one deciding when to pull the trigger on which target instead of a human, war becomes an even more destructive matter. The experts conclude that using AI to make things like drones, unmanned military vehicles armed with guns, as well as driverless tanks should be regarded with the same level of disdain as chemical or biological weapons. According to a representative of the AI experts who wrote the letter, Toby Walsh, killer robots are simply unjustifiable. “Delegating life-or-death decisions to machines crosses a fundamental moral line – no matter which side builds or uses them. Playing Russian roulette with the lives of others can never be justified merely on the basis of efficacy. This is not only a fundamental issue of human rights. The decision whether to ban or engage autonomous weapons goes to the core of our humanity,” Walsh said. 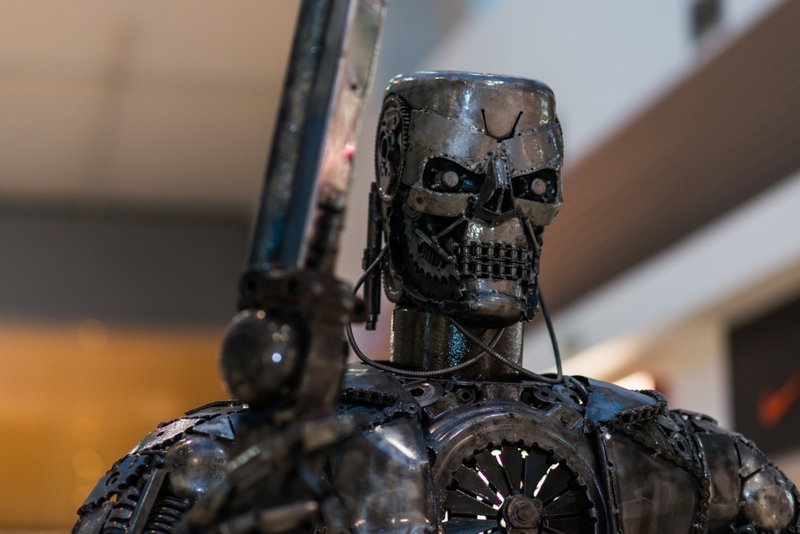 The researchers are basically asking for their respective governments to ask for an international coalition that will ban killer robots during the upcoming United Nations Conference on the Convention on Certain Conventional Weapons (CCW), Futurism reports. This would make autonomous weapons illegal to use during warfare.